Truaxe continued working in software, but his desire to disrupt the beauty world persisted. He met chemist Adel Rammal, formerly of Dior, and they joined forces to start skincare brand Euoko in 2006, with the goal of using high-tech ingredients (like expensive peptides) no matter what the cost. Its bestseller, Intense Youth Complex, sold for $525. Retailers like Bergdorf Goodman scooped up the line, and Truaxe was heralded as an innovator by Wallpaper. By 2008, he’d largely exited the Toronto-based brand, selling to investors. Truaxe went after the mass market with his next venture, Indeed Labs, which was fully up and running by 2010. He credits Nanoblur—the company’s $20 airbrush-in-a-balm—with sparking the current demand for “blur” products. In 2012, he sold his Indeed stake and agreed to a non-compete clause that barred him from doing anything face-related for three years. That deal was a “blessing in disguise,” says Truaxe, because it pushed him to be creative in neglected niches. 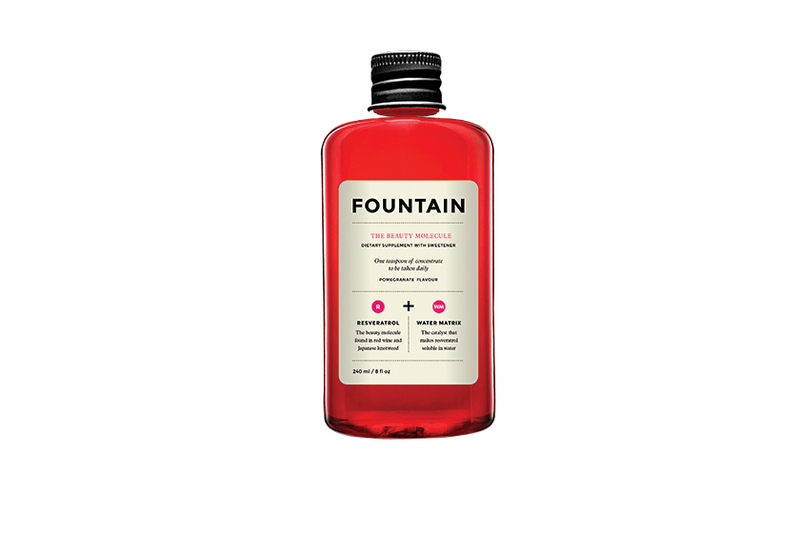 He started Deciem in April 2013, and its portfolio is ambitiously diverse: there’s Hand Chemistry anti-aging hand/body care, Grow Gorgeous haircare, Fountain beauty supplements (a Cosmo UK award winner), and Inhibitif hair-growth-inhibiting serums/creams. This spring, Deciem will launch Ab Crew (men’s grooming) and Hylamide (his return to anti-aging face care)—with more brands in the pipeline.